DAS Webinar: Emerging Trends in Data Architecture – What’s the Next Big Thing? With technological innovation and change occurring at an ever-increasing rate, it’s hard to keep track of what’s hype and what can provide practical value for your organization. 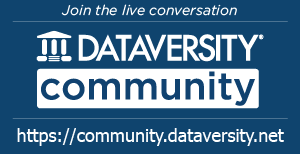 Join this webinar to see the results of a recent DATAVERSITY® survey on Emerging Trends in Data Architecture, along with practical commentary and advice from industry expert Donna Burbank. 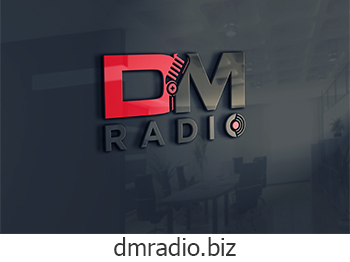 Donna Burbank is a recognized industry expert in information management with over 20 years of experience helping organizations enrich their business opportunities through data and information. She currently is the Managing Director of Global Data Strategy Ltd, where she assists organizations around the globe in driving value from their data. She has worked with dozens of Fortune 500 companies worldwide in the Americas, Europe, Asia, and Africa and speaks regularly at industry conferences. She has co-authored several books on data management and is a regular contributor to industry publications. She can be reached at donna.burbank@globaldatastrategy.com and you can follow her on Twitter @donnaburbank.